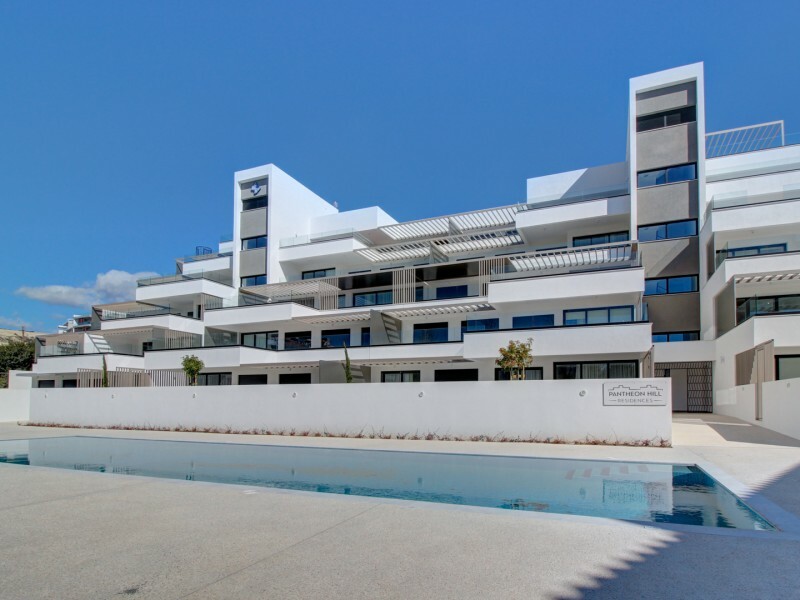 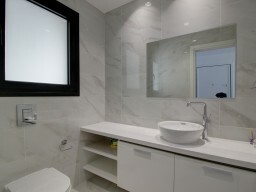 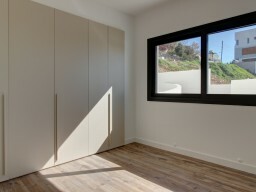 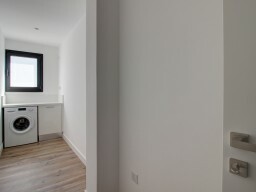 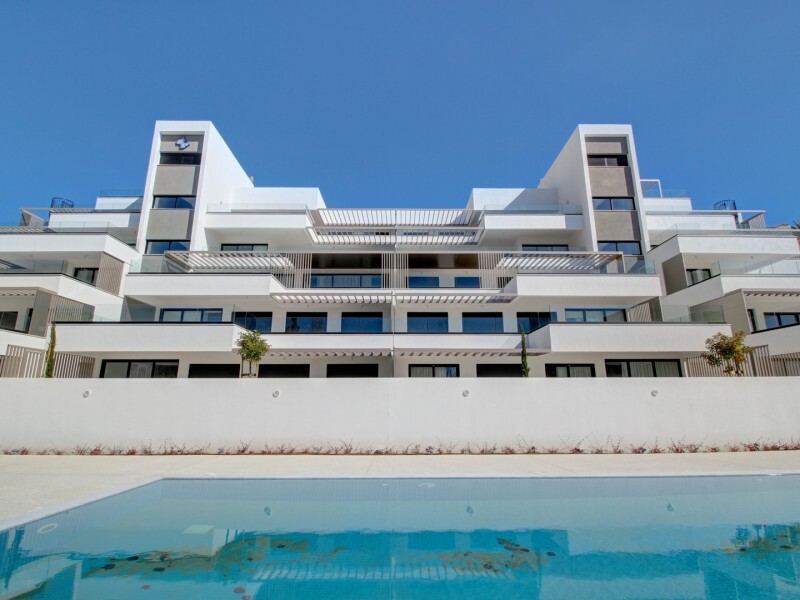 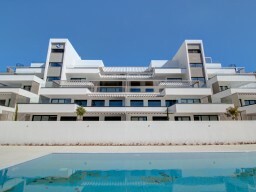 New apartments with 3 bedrooms, located in a complex with a swimming pool in the Mesa Gitonia area. 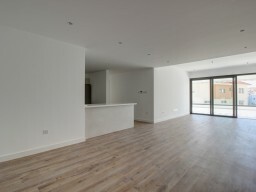 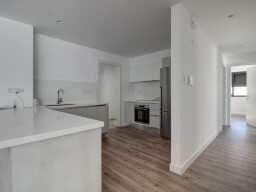 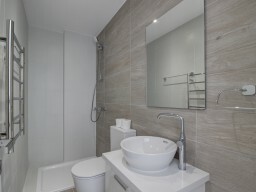 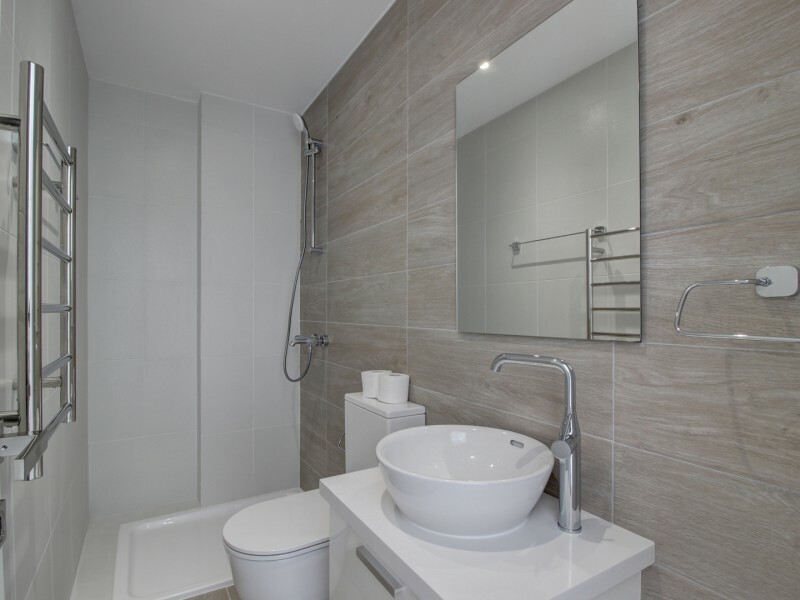 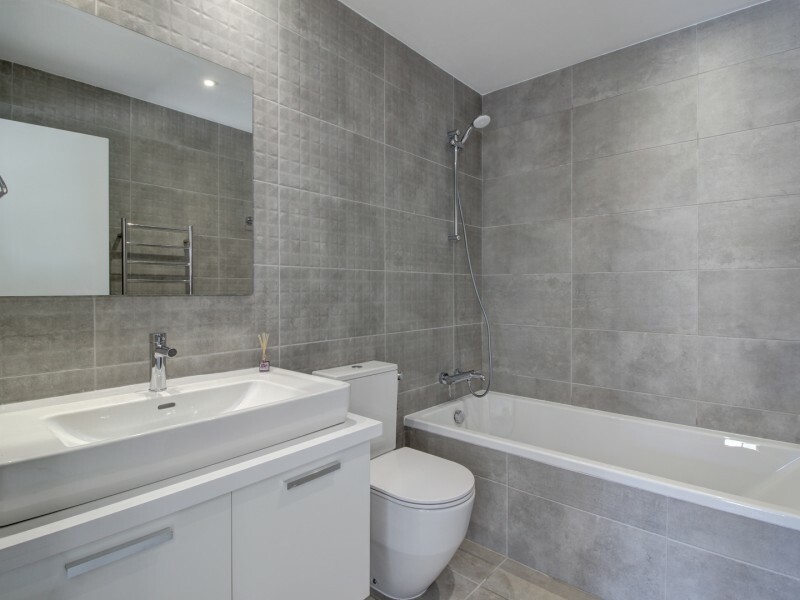 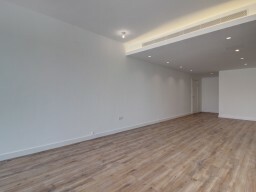 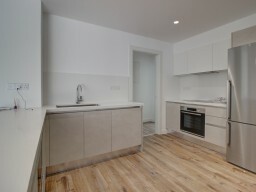 The apartments have spacious, elegantly arranged plans, with finishing that meets the spirit of the times. 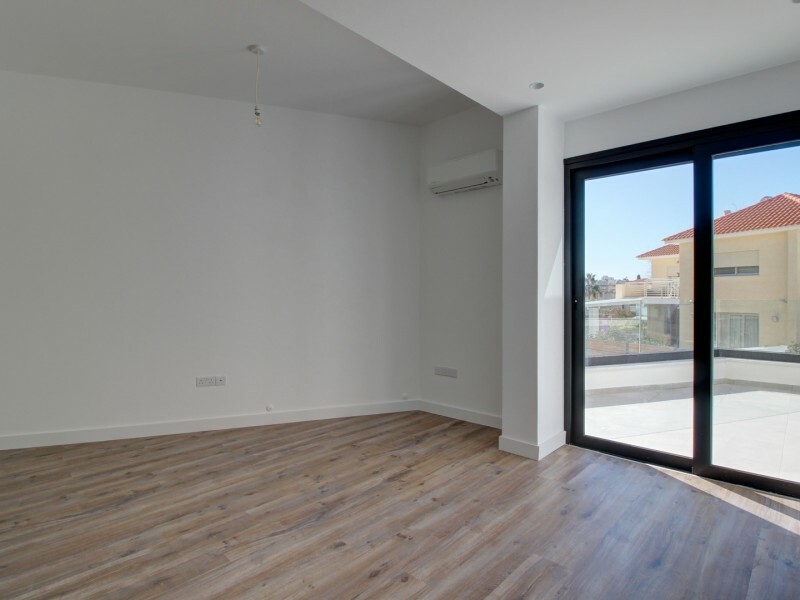 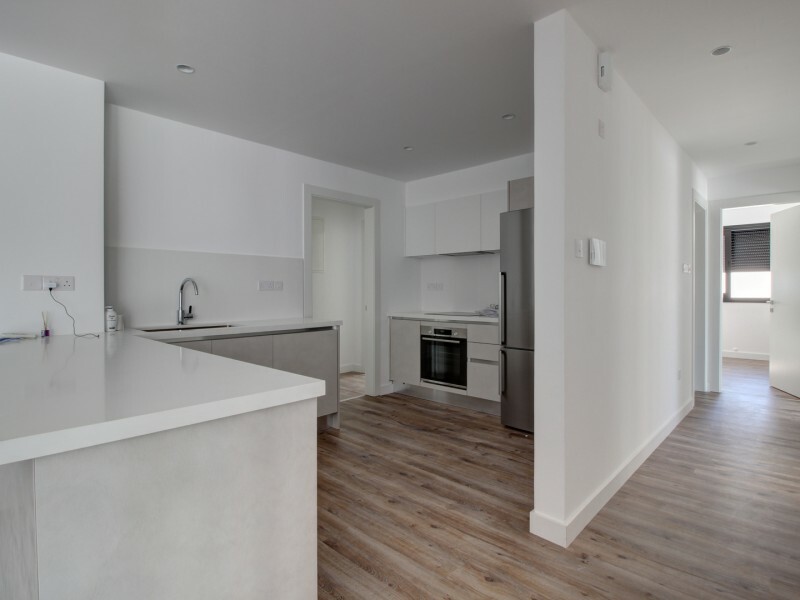 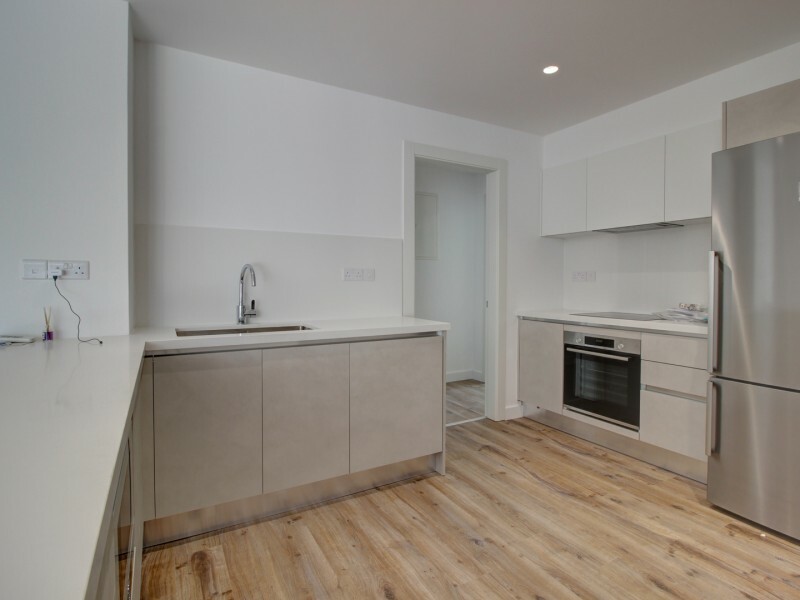 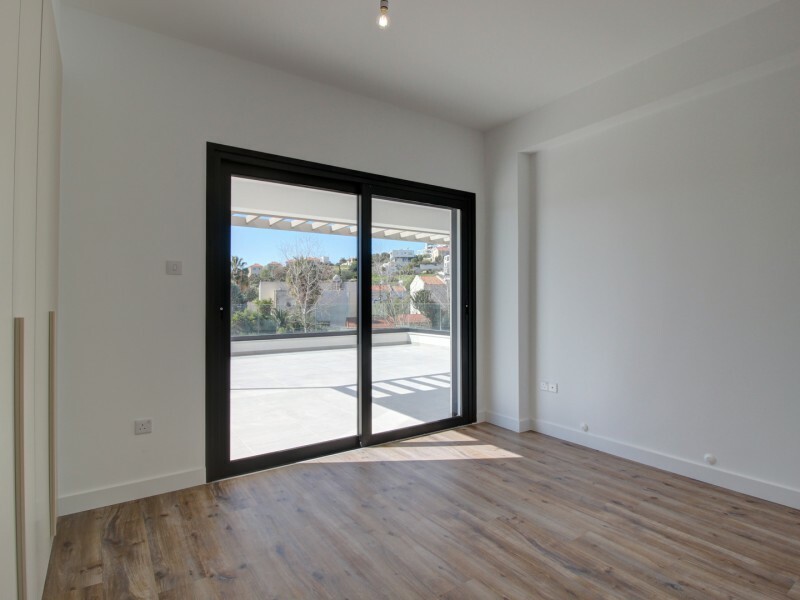 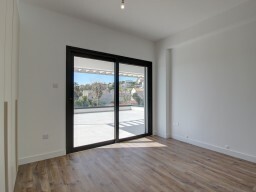 In addition to wooden floors and Italian design kitchens, all residences offer the comfort of double glazing of doors and windows opening onto spacious covered terraces. 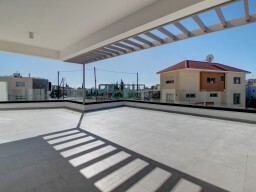 Some apartments have separate rooms for sports halls and movie screenings, children's playrooms, large terraces and roof gardens with an amazing view of Limassol, Acrotiri Bay and the salt lake.